FLAGSTAFF, Ariz. – As part of its ongoing economic development strategy, Coconino County released a Northern Arizona University (NAU) Alliance Bank Economic Policy Institute economic study stating that if Grand Canyon National Park North Rim were open an additional four weeks a year, it would result in an additional $14.3 million in economic growth and support an additional 183 jobs in the region. 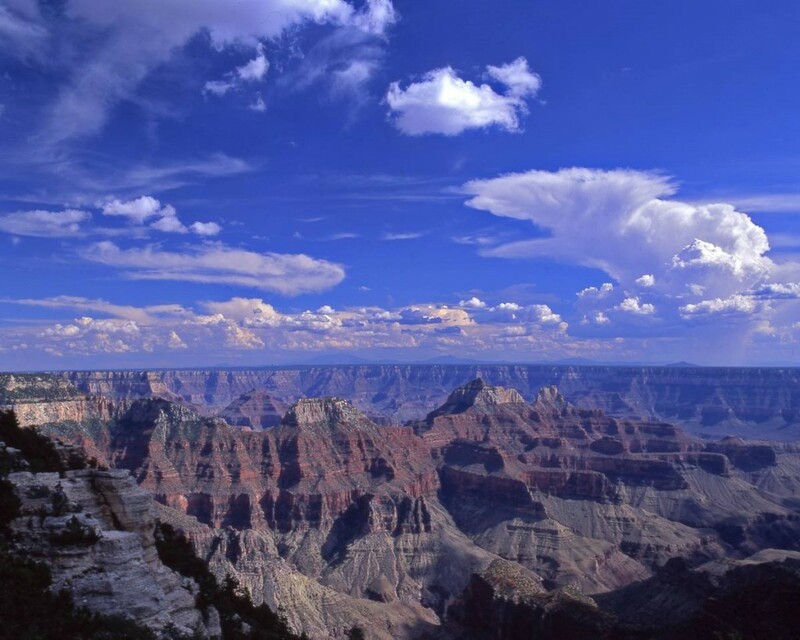 The purpose of the study, funded and requested by the County, was to examine the economic impact of keeping the North Rim open to visitors from May 1 – Oct. 30, which would add two weeks on each end of the season. The report found that extending the season by one month would increase visitation by over 37,000 visitors and an additional $10 million in direct expenditures. To view the details of the complete study, see here.